Sen. Chris Murphy is advancing to the November election after sailing through the primaries without facing a challenger from his Democratic Party. Congressional Republicans spent their political capital on a massive tax overhaul. In today’s Congressional Corner, Connecticut U.S. Senator Chris Murphy wraps up his conversation with WAMC’s Alan Chartock. The Mueller investigation chugs on. In today’s Congressional Corner, Connecticut U.S. 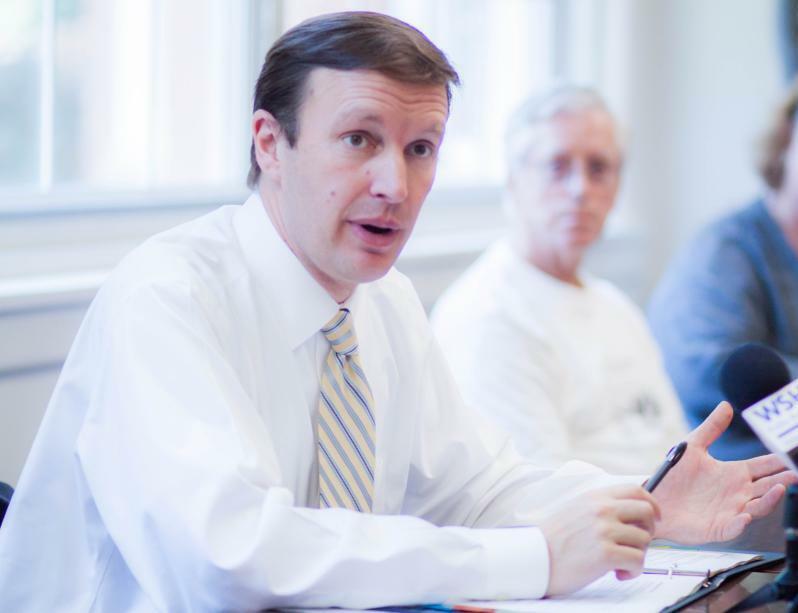 Senator Chris Murphy continues his conversation with WAMC’s Alan Chartock. It has been five years since Sandy Hook. What can the U.S. do about North Korea’s nuclear ambitions? Congress has plenty on its plate before the Christmas break. What will the investigation into Russian meddling in the 2016 election find? In today’s Congressional Corner, Connecticut U.S. Senator Chris Murphy concludes his discussion with WAMC’s Alan Chartock. 110 miles will take you from one end of Connecticut to the other. It takes a long time by foot. In today’s Congressional Corner, Connecticut U.S. Senator Chris Murphy continues his discussion with WAMC’s Alan Chartock. The list of Democratic presidential hopefuls for 2020 looks long. U.S. 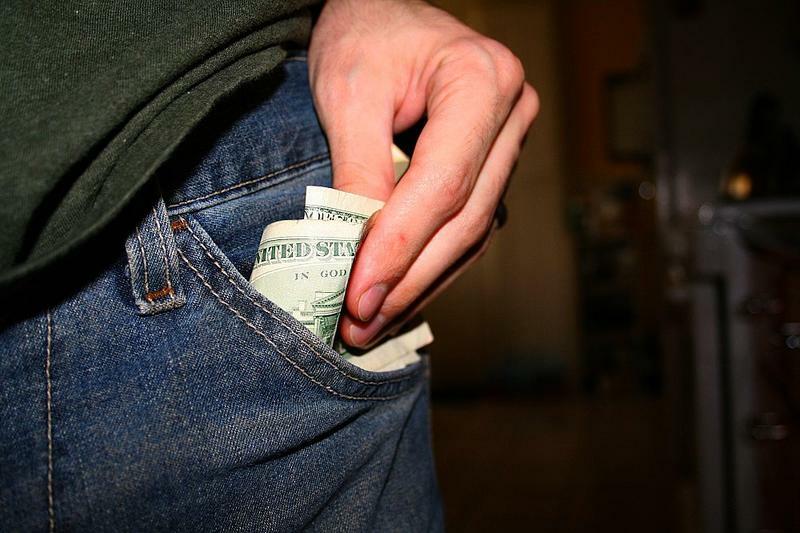 Senators from Connecticut, Richard Blumenthal and Chris Murphy, have backed Senator Bernie Sanders from Vermont in introducing legislation Monday to make public colleges and universities tuition free for working families. “Repeal and replace” has itself been replaced when it comes to the Affordable Care Act. Democrats in the Senate are trying to come up with a workable strategy against President Trump. 2016 just ended, but 2020 is already on the horizon. U.S. 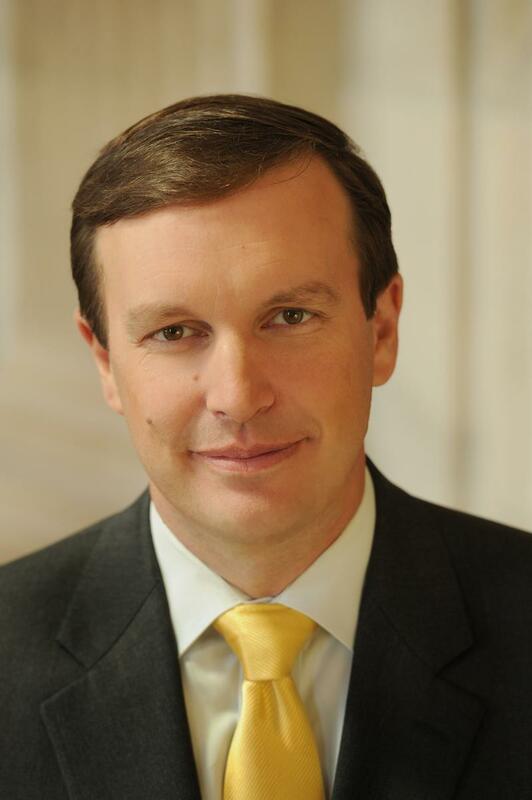 Senator Chris Murphy is scheduled to speak at his alma mater Williams College on Monday. Among the attendees at Pope Francis' historic address to a joint session of Congress on Thursday morning was U.S. Senator Chris Murphy, a Democrat from Connecticut. Murphy spoke with WAMC News this afternoon about his impressions. Connecticut U.S. Senator Chris Murphy is calling for economic sanctions against Russia in response to its military presence in Crimea. 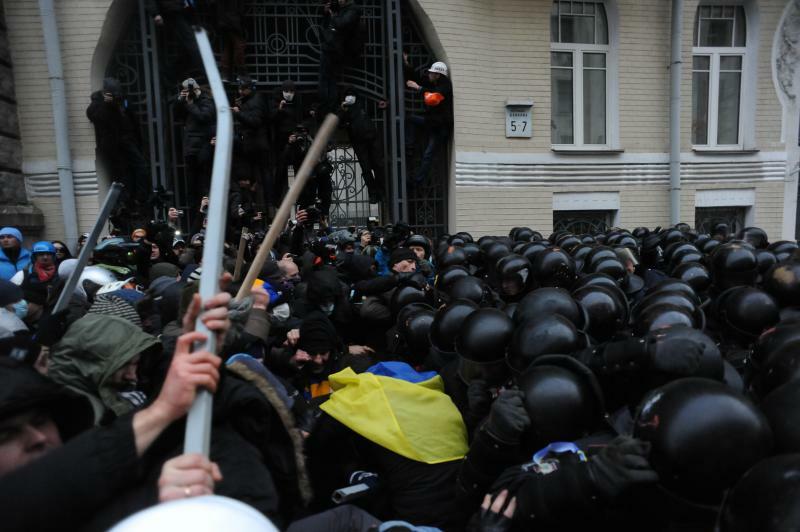 The Connecticut Post reports that Murphy told a gathering of Ukrainian-Americans on Saturday that refusal by the U.S. to participate in the planned Sochi summit of the eight wealthiest nations would send a strong message. He also said the U.S. could cut off discussions on new trade agreements and suspend all current economic trade with Russia. 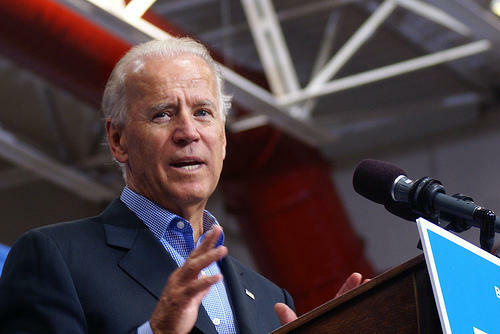 VP Biden to give address on gun violence in Conn.
Vice President Joe Biden will be in Connecticut this week for a discussion on gun violence hosted by some of the state's Congress members. Biden is expected to deliver the keynote address at the conference on federal efforts to curb gun violence.